This complimentary event is open to anyone interested in home ownership in Colorado. First-time homebuyers, anyone who has not owned a home recently, and people relocating to Colorado. 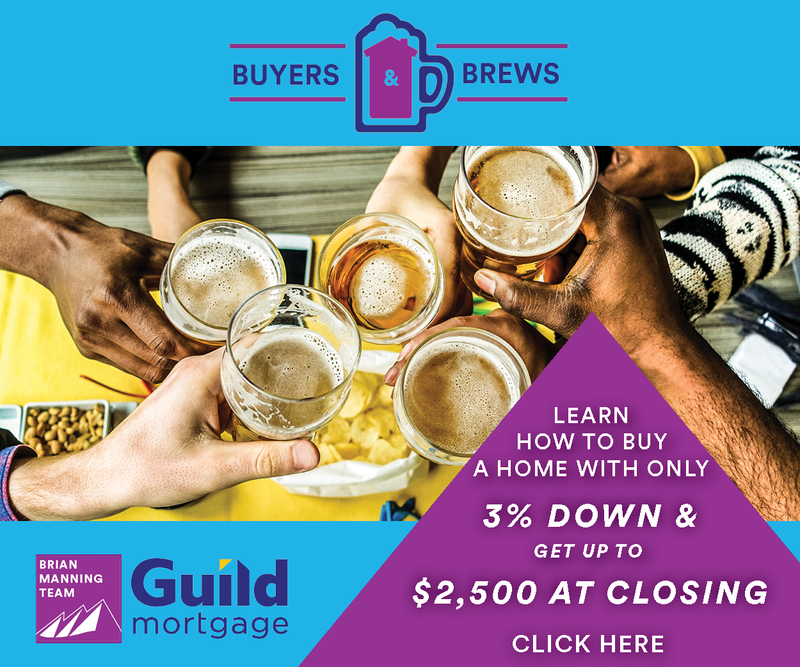 What are you interested in learning at Buyers and Brews Oct 2018? How many in your group at Buyers and Brews Oct 2018?